Trust The Law Offices of Michelle Bell. Being charged with a drug possession offense in Arizona is a serious matter. If you’re in this position, you could face jail or prison time, probation and fines. A conviction could even end up on your permanent record. If you are worried about how the consequences could turn your life upside down, contact The Law Offices of Michelle Bell as soon as possible. Drug possession charges and the consequences can become increasingly severe depending on several factors, including the type of drug and quantity. In Arizona, drugs are classified in three main categories. This charge is a Class 4 Felony, but the judge could reduce the charge to a misdemeanor for those who have never been convicted of a felony if the drug in question is not methamphetamine. Under Arizona’s Proposition 200, nonviolent offenders may be able to avoid jail time in exchange for probation. If you are serious about avoiding jail time, you need an attorney who will defend your best interests. If you’ve previously been convicted of a felony, a conviction could send you to prison for up to 3.75 years. When your freedom is on the line, you need an attorney with the experience and tenacity to advocate on your behalf. If you are suspected of having a large quantity of dangerous drugs you could be facing a more serious felony charge and more jail time. Charges become more severe based on quantity and if the state alleges intent to sell a dangerous drug. There are more than 70 substances classified as narcotics under Arizona law. 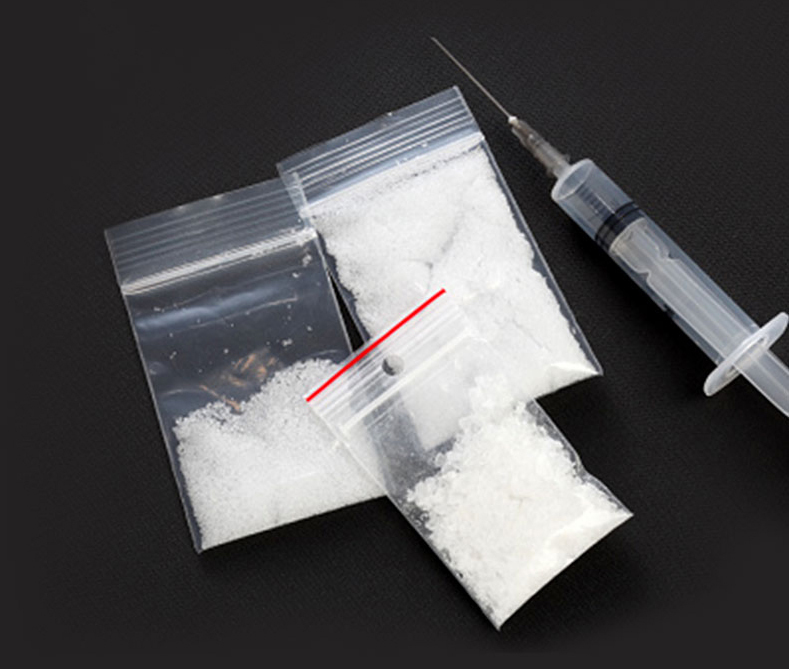 Substances include heroin, cocaine, opium, oxycodone and morphine. A possession charge is a Class 4 Felony punishable by one to 3.75 years in prison. Those who do not have a felony record and nonviolent offenders may be able to avoid jail time. If you are charged with possession of narcotics in Arizona, it is imperative to contact an experienced and talented defense attorney as soon as possible. As with dangerous drugs, the consequences become more severe based on the quantity of narcotics or if the state believes you intended to sell narcotics. Marijuana possession is a felony in the state of Arizona. If someone is caught with marijuana and does not have a medical marijuana card, that person could face jail or prison time, depending on the quantity. Felony charges vary from a Class 6 Felony (least severe) to a Class 1 Felony (most severe). The more severe charges are filed against someone suspected of possessing a large quantity of marijuana. If the state believes someone intended to transport or sell marijuana, the charges can become even more severe. Depending on the type of charge, consequences can range from probation to several years in prison. If you are charged with possession of marijuana, it’s important to contact a capable defense attorney as soon as possible. 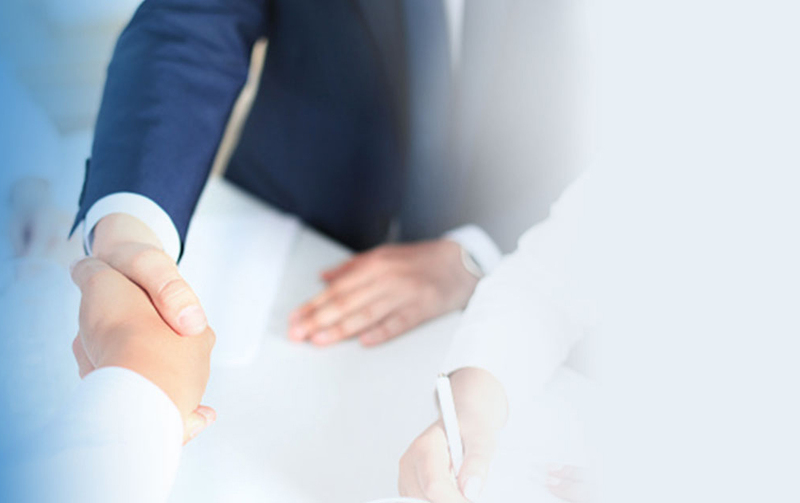 Why Choose The Law Offices of Michelle Bell? 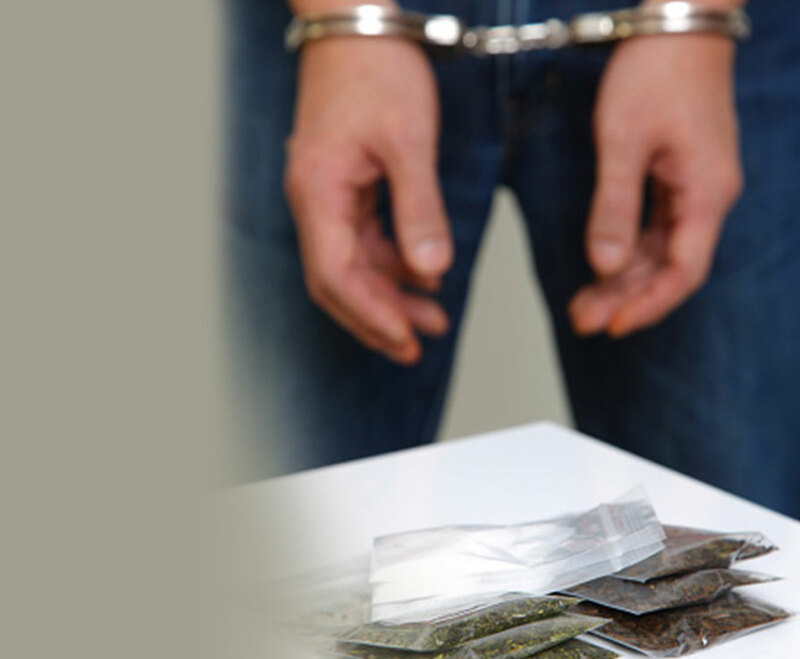 A drug possession charge can have serious consequences. It’s important to hire a capable attorney who will fight hard on your behalf, both inside the courtroom and out. 602-456-7889 or filling out our online form.